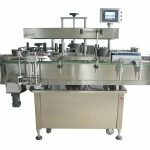 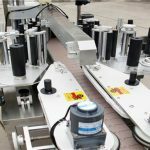 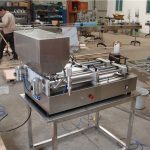 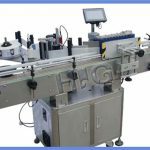 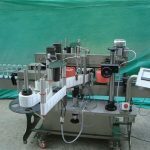 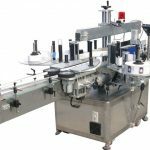 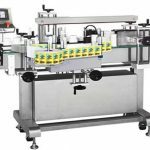 1) This labeler is full- automatic and can label on any shape bottles: single side labeling and double sides. 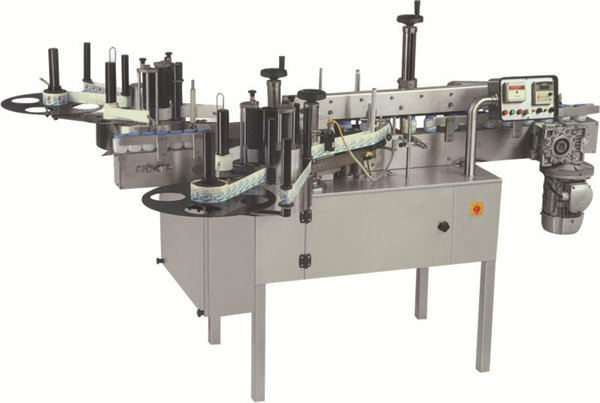 2) Widely used in medicine, daily chemicals and cosmetic, food and beverages industries. 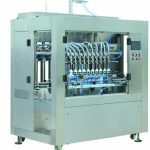 3) Equipped with PLC control system and Touch Screen Control. 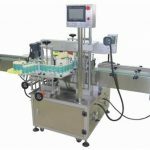 The machine automatically stop running when no label and no bottles. 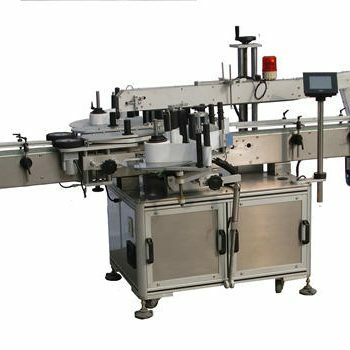 4) Photoelectric detecting make labeling in high speed and high accuracy. 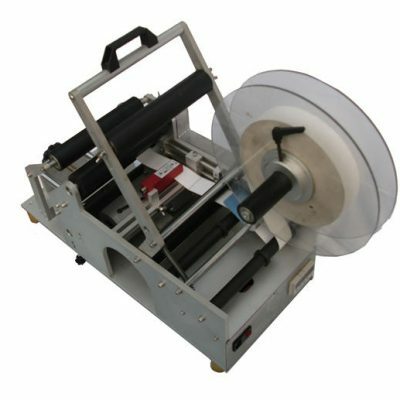 5) Have a very good labeling effect, no crumple and no bubble. 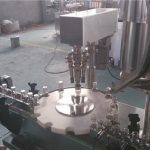 6) Used high class of stainless steel and aluminum alloy. 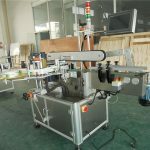 The whole machine structure has high strength and good appearance.